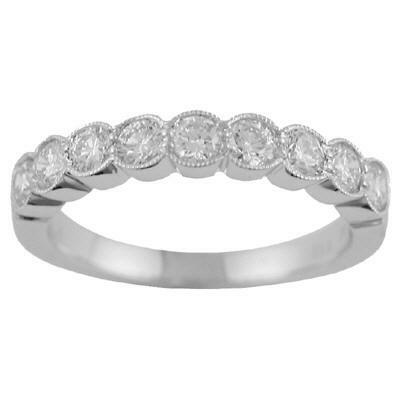 A stunning 14k white gold and diamond band. 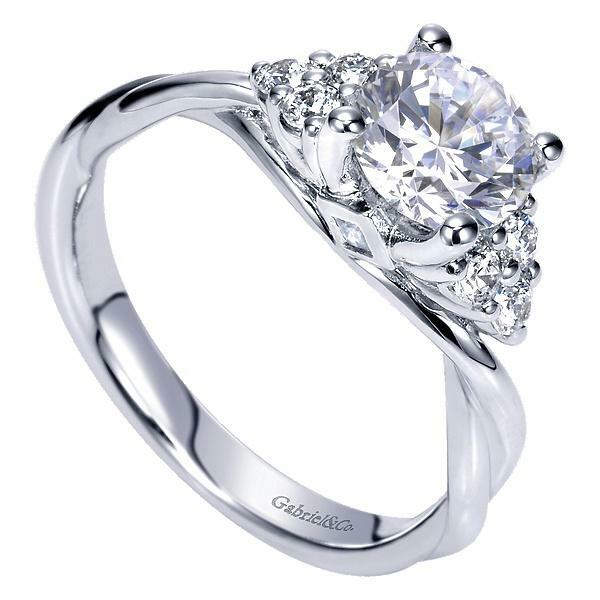 The band features .19ct of brilliant round full cut dimaonds with G-H color and SI clarity. 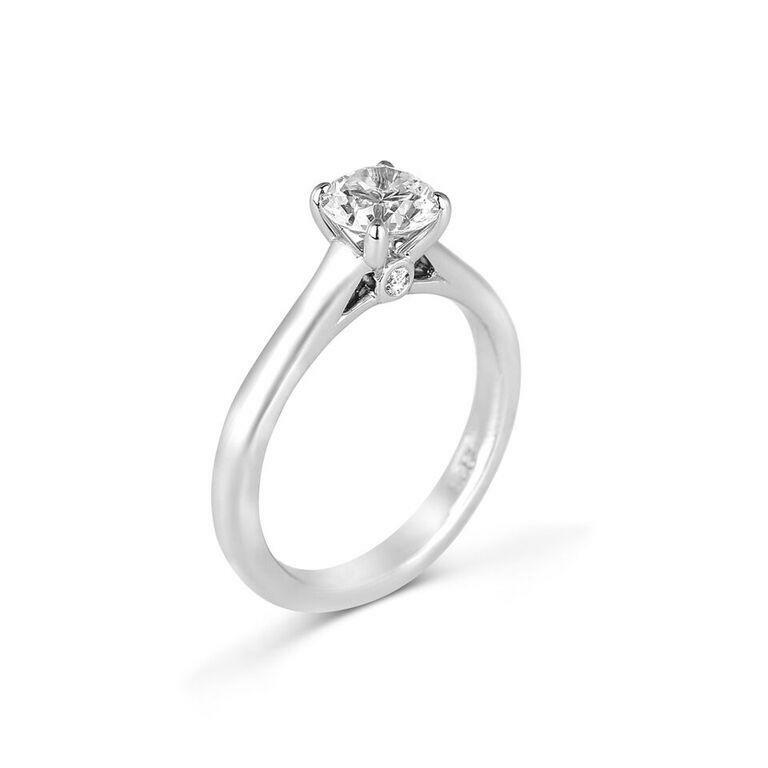 The diamonds give an elegant look while bead set with a milgrained finish.